There have long been two sets of de facto marijuana laws: one that punishes people of color in poor communities; and another, far more lenient — when they are enforced at all — for whites, mostly in the suburbs. This is largely because of discriminatory law enforcement. Blacks and Latinos have long been at least three times more likely to be arrested for low-level marijuana possession. Those who oppose legalizing marijuana for recreational use would have us believe that a half-measure, called decriminalization, would end this social injustice of the past 80 years. They want us to treat low-level marijuana possession like a civil, not a criminal, offense. This, they say, will solve the problem. They also argue that decriminalization is the best way to protect public safety. They are wrong on both counts. Historical perspective is helpful here. Anti-marijuana advocates opposed medical marijuana, now legal in 33 states, every step of the way. Many, including Alex Berenson in his new book Tell Our Children, still do: “Marijuana is not medicine.” he writes. Most opponents were also against decriminalization when it was first brought forward. Decriminalization is now is their new line in the sand. They are united in supporting it. Why does decriminalization not eliminate the harmful effects of law enforcement primarily on minority communities? Civil offenses generally include a fine – up to $200 in Illinois. 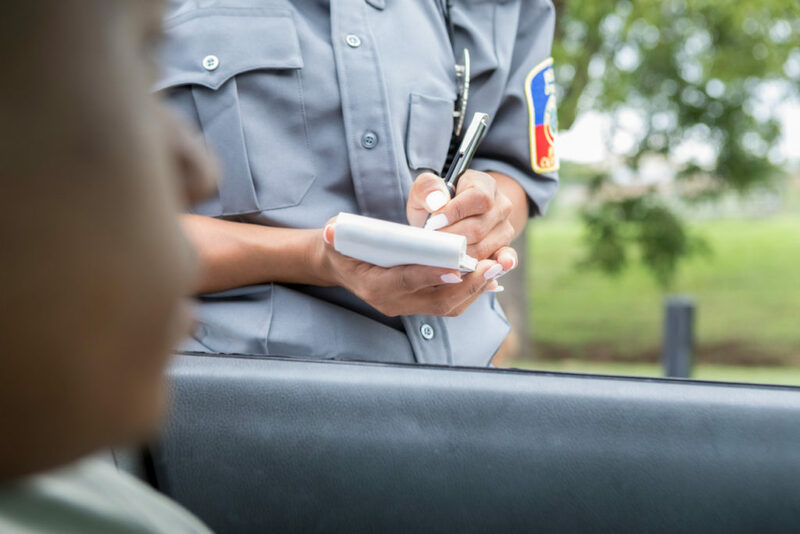 Fines can have a debilitating effect on lives at the margin. The New York Times and National Public Radio have both thoroughly documented the impact that accumulating fines can have on those living paycheck to paycheck. The Federal Reserve Board has estimated that 40 percent of Americans don’t have enough money to cover an emergency expense of $400. Decriminalization continues to provide law enforcement with an excuse to target poor communities of color. “In certain communities, some police just throw the book at people,” an activist commented recently. Until marijuana is legal, it will potentially continue to be an instrument of harassment. Some people sell marijuana to support a substance use disorder or because they have no other means to subsist and, in some cases, feed their families. Decriminalization does not address this issue. A legal, regulated market with a focus on social equity could provide opportunities for these people to seek treatment or jobs. Finally, marijuana arrests continue to be higher under decriminalization. This is because the amount of marijuana one can possess with legalization is higher, usually 30 grams, rather than 10 grams under decriminalization. In Washington, marijuana convictions decreased by 76% from 2011 to 2015 and by 96% in Oregon between 2013 and 2016. When it comes to public safety, opponents fail to recognize that decriminalization is still a form of prohibition. In fact, it is the same kind of prohibition that was disastrously applied to alcohol in the 1920’s. Decriminalizing marijuana without legalizing it does not solve any of the problems associated with prohibition. It does not address the issues of the illicit, street corner, school yard, back alley markets and their myriad negative effects on both communities and drug users. Without a regulated market, any time individuals buy drugs they are doing so through the black market from an unlicensed dealer. They have no way of verifying what they are actually buying, and no recourse if something goes wrong. Legalizing marijuana, and creating a taxed and regulated market, will solve these problems. A regulated retail market will make it safer for people to use marijuana, create jobs, and provide opportunities to revitalize neighborhoods trampled by the War on Drugs. These opportunities are just not possible – even as current injustices continue – under decriminalization. In short, despite what opponents say, stopping short of full legalization does not ensure social justice nor does it adequately service public safety. Decriminalization is not enough.